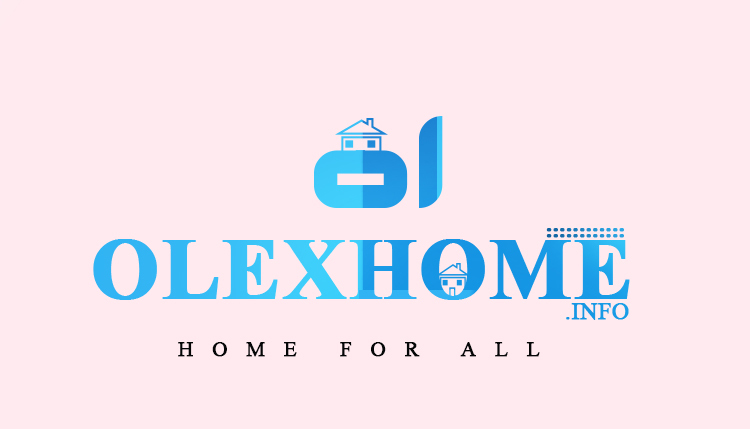 Olexhome was created successfully by Olex Omoyeni and it has been into existence since 2017. This blog was created and established so that it will convey the nice strategy to era issues like, internet problems, browsing solutions, smartphone and laptop troubles with slightly entertainment updates to absolutely everyone studying our blog. The only aim changed into to carry anyone round the arena collectively and make them to be present day with generation updates and understand what technology has brought approximately to the contemporary international. We hope to become the world's Number one spot when it comes to updates about browsing tips and musics, what are you waiting for? 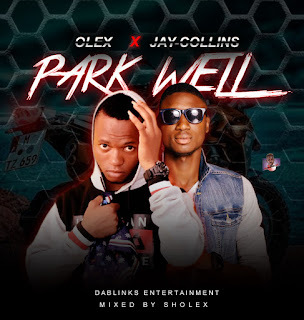 kindly invite your friends as we answers to the wants of every person and our day to day visitors across the net.